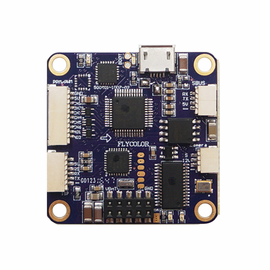 Flycolor Raptor 390 Tower 30A is a highly integrated products for the fpv racing quads. 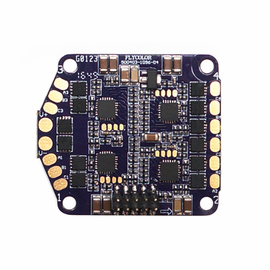 It integrated 30A esc, F3 flight controller, OSD and PDB on the tower,maximally decreased teh interference caused by signal transmission,bring much convenience for assembling the drones.The height of the tower included the screws is only 15.1mm, and weighs only 22g, suitable for 130 to 330mm quadcopter frames. Two layers tower structure, very easy to assemble.